Friday, Happy Hour Yoga, Returns on Sept 18th. The Friday evening, Happy Hour, Power Hour Class returns this September. Classes will start back up on Friday, September 18th at 5:30pm. 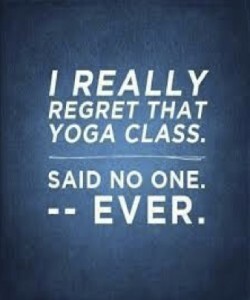 Join Us on Fridays at Lifesource Yoga for an hour of power vinyasa. The perfect start to your weekend with fun music and playful sequencing… you can’t go wrong! To celebrate, for a limited time, Lifesource Yoga is offering special pricing on this class. Drop-ins are $10 or, $5 with a valid student or military ID. Buy a Friday-only, Power Hour 6 pack, for $30. Limited time only!